Ace Cat 5552 x 90Hp Yamaha MotorsStainless Steel T-TopRod HoldersFighting ChairRod HoldersGalv Trailer. Excellent Condition. 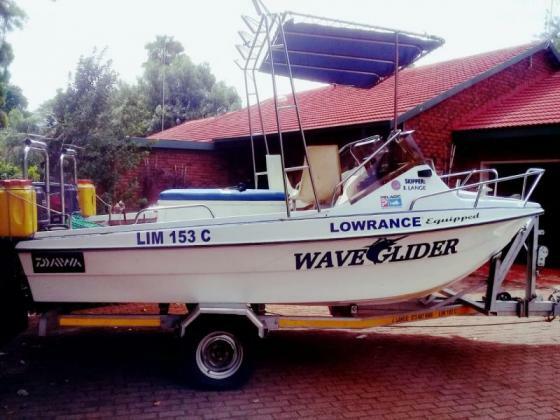 Fully equipped Lowrence Fish Finder motors 90 hp Yamaha - 15 hours running time only.2 Stroke Fuel. Auto Lube.